The goal of this article is to know how to disable direct messages on Instagram. Instagram Direct came around January last year. With this feature, you are now able to send and receive direct messages. We will talk about how to disable this in the article. But first, there’s another feature some people want to disable. It’s very simple, so we’ll start with that. You are also able to see when your friends and followers were last active on the app. This is called ‘Instagram status activity”. Instagram created/implemented both of these features or apps to enhance your communication with your followers/friends. Some users don’t like it, because it makes you ignoring others more difficult. If they can see when was the last time you were active, they can usually get the idea. They will know that you’ve seen their direct message but didn’t reply. So how can we turn this off? Just come to the settings page. Scroll down, See “Show Activity Status” and toggle this off. That simple. You’ve just disabled activity visibility. Nobody will be seeing when was the last time you were active now. Thing is, you won’t be able to see others’ activity times either. But still, problem solved! This is what most people are wondering. 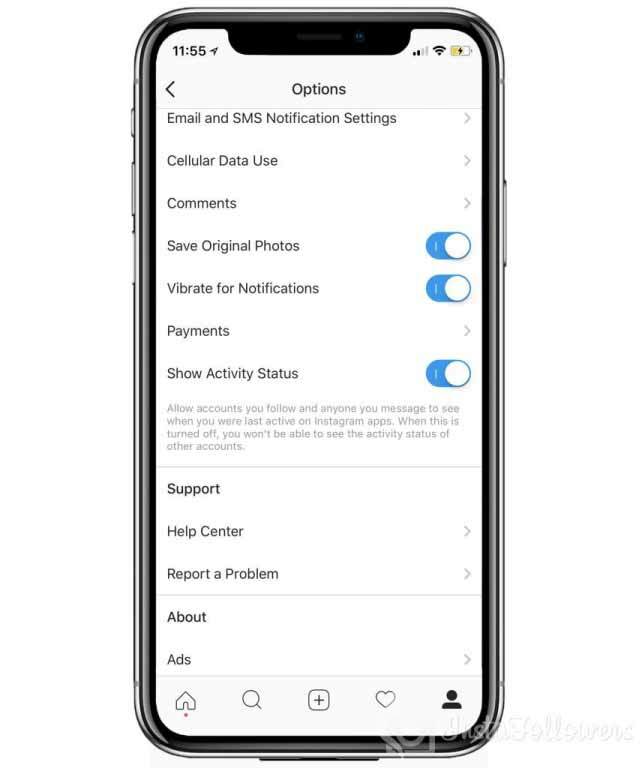 To disable Instagram’s Direct Messaging option, get to Options. Then get to Settings, you’ll see Push notifications tab here. Tap on that, and you’ll see Instagram Direct requests and Instagram Direct. 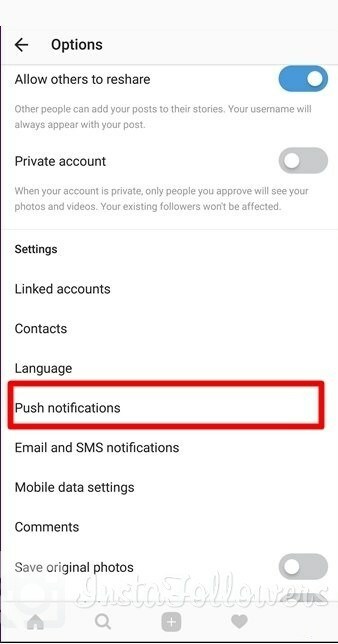 If you tap on both of these and turn them off, nobody will be able to send you Direct Messaging requests, and you won’t be able to use this feature until you turn it on again. That’s about it really. From the same pages, you can turn them on when you desire. We are at the end of our article. In this article, we talked about how to disable direct messages and how to disable Activity Status (last seen). Hope this was of help to you. If you liked, please feel free to leave a like and comment and of course, check us out. We recommend that you read our previous article titled Find Out Who Unfollowed You.